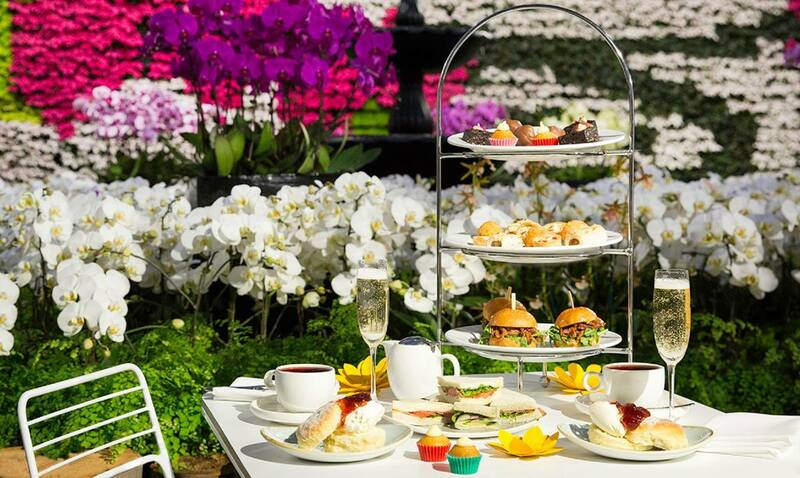 If you enjoy indulging in High Tea then you must include a visit to The Calyx for your next High Tea destination. 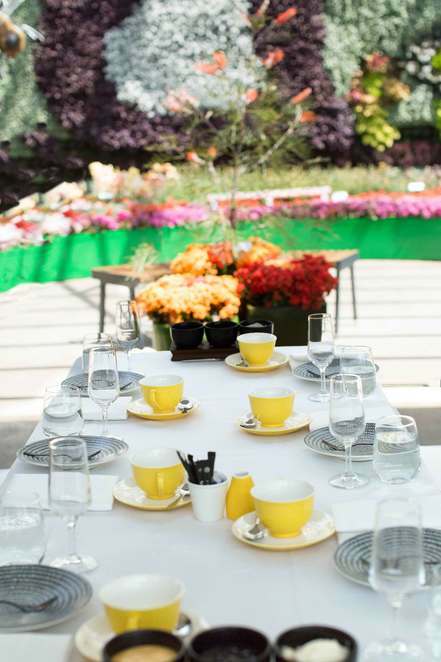 High Tea at the Calyx in the Royal Botanic Gardens Sydney is set against Australia's largest indoor green wall with tables nestled around garden beds overflowing with thriving flowers. 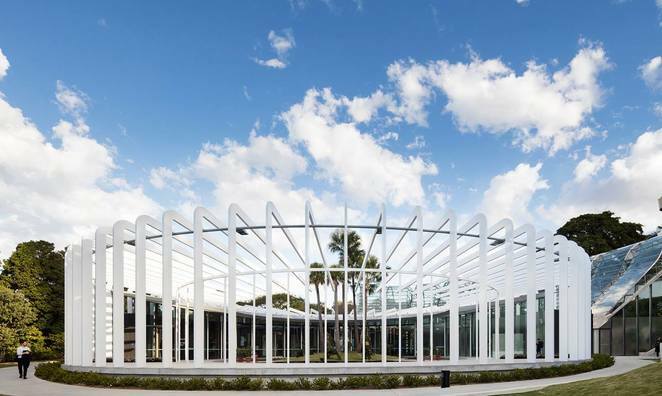 The Calyx is a spectacular setting to indulge in High Tea and the ideal location to impress your friends and family. 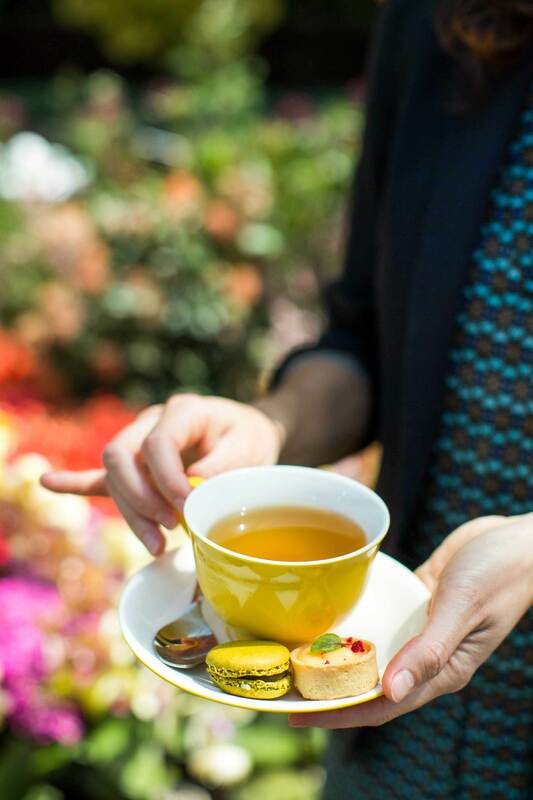 Sit back inhale the garden scents while sipping on a glass of sparkling wine or Champagne while tantalising your taste buds with delectable High Tea sweet and savoury treats. High Tea at The Calyx is a one of a kind experience with spectacular views of the floral display and surrounding gardens. 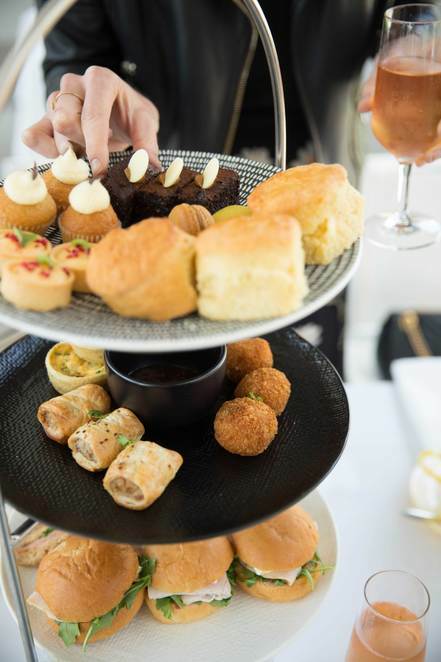 The three-tiered serving trays are filled with a selection of delicate sandwiches, gourmet sausage rolls, fetta tartlets and sundried tomato arancini. No High Tea would be without a selection of mini sweet pastries including French macarons, mini cupcakes and chocolate brownies. Traditional warm scones with jam and cream complete the selection. Apart from enjoying your choice of T2 Tea, you can indulge further with a glass of sparkling wine. You also have the option to upgrade to enjoy unlimited Champagne at the 2-hour sitting.